We love grapefruits very much. And of course we could not make a separate article about this beautiful fruit, if we consider that our site already has a lot of lessons about less common fruits. For example, we already told you about asparagus and celery. And now it’s time to talk about how to draw a grapefruit step by step. 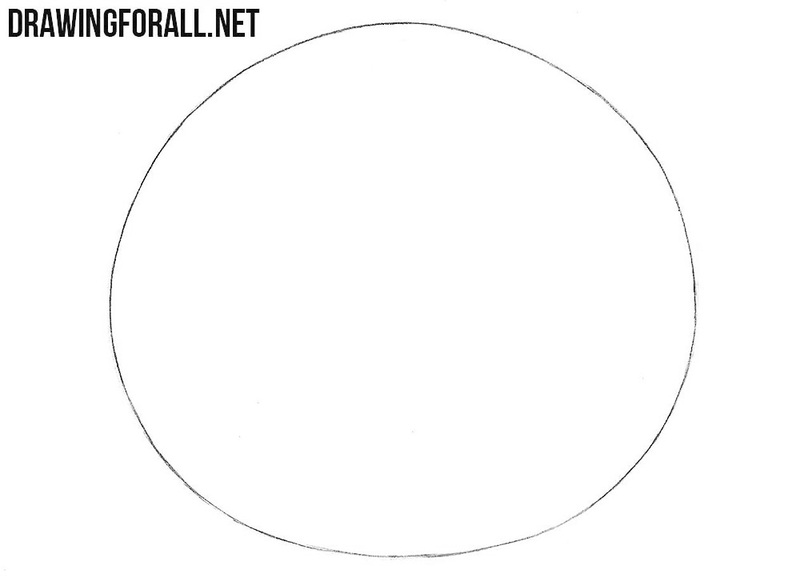 Drawing a normal circle is not particularly difficult, is it? A small feature is a slight taper at the very top of the contour. You can also see that the circle is slightly flattened at the sides. 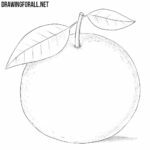 Consider that in nature, it is rare to find perfectly round fruit, so when drawing grapefruit, you may not try to make a super perfectly round fruit. Now let’s draw what remains of the stem. It looks like a small oval and several triangular petals around it. 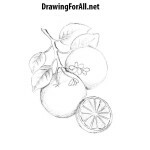 As you can see, our grapefruit drawing is almost completed, as there are very few details in this fruit. Add a few points around what we drew in the last step. 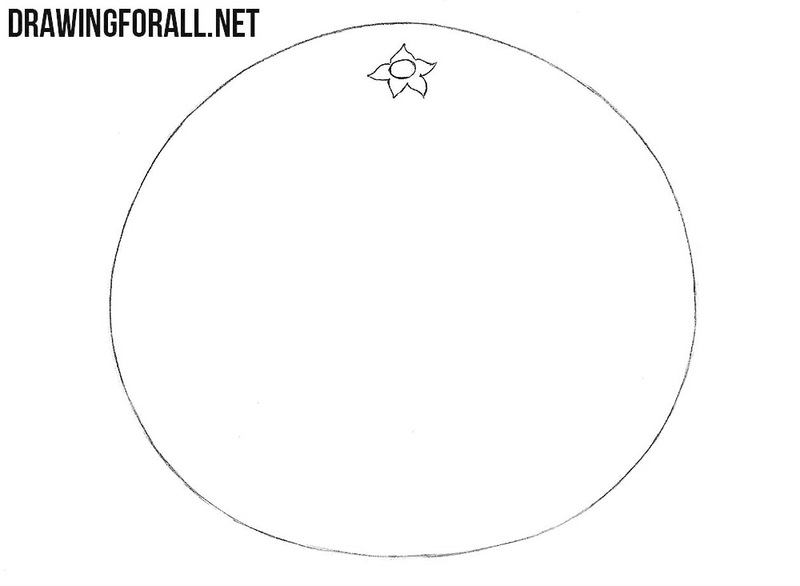 In fact, grapefruits are fairly smooth fruits so you should not draw too many points. After that, draw some shadows. Notice how the hatching looks different from different sides of our grapefruit. 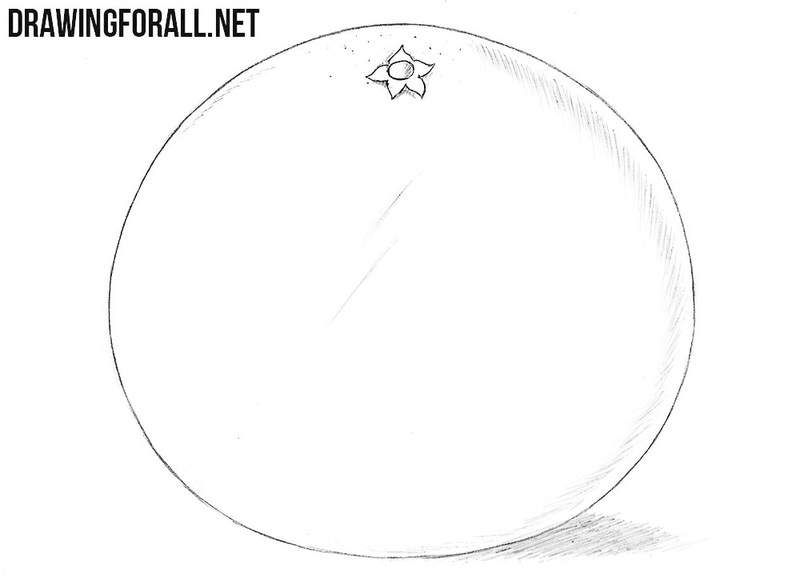 We drew a great juicy grapefruit. We hope you also get a great picture. 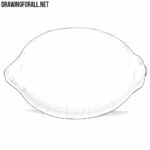 Your skills learned in this tutorial on how to draw a grapefruit can greatly help you if you want to become a professional in drawing of still lifes. 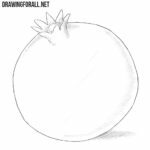 Draw a grapefruit next to a bunch of grapes, a bunch of banana and a couple of juicy apples, complementing the composition with a vase or a small and neat jug. 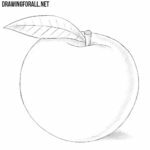 Since still life is one of the most ancient types of fine art, the team of the Drawingforall.net believes that every artist should be able to understand this kind of fine art. In addition, we want to remind you that we have active social networks such as Pinterest, Facebook and Twitter. 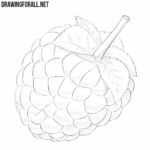 If you want to keep abreast of all our new drawing guides, then be sure to subscribe to the aforementioned social networks so as not to miss a single new lesson.